Ever heard of Born Pretty Store before? 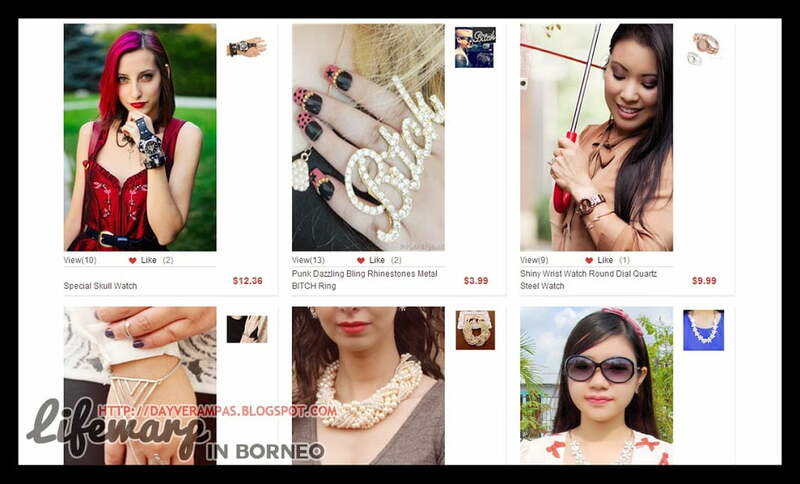 Born Pretty Store is not your ordinary online shop which you always shop from. This shop offers a wide range of high quality beauty products which you can get at very affordable prices. It usually delivers products directly to consumers around the world, and they accept payment via PayPal, and other major credit cards. All orders will be shipped using major shipping express services. Born Pretty Store also offers rewards their customers with rewards points, which could be used to buy any items from their website. Points are also rewarded when you buy their discounted items or submit product reviews, images, videos to their website. If you’re rather interested to earn extra income for yourself, you might as well be interested with their dropship program. 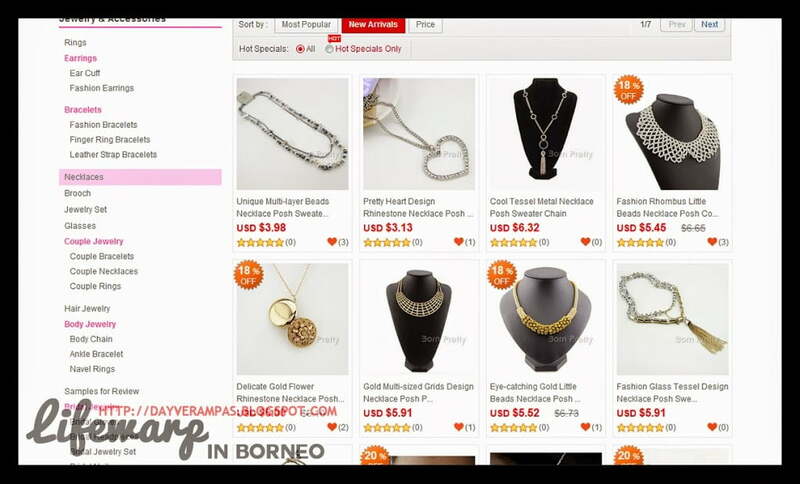 Born Pretty Store offers worldwide free shipping service to all customers regardless of the price and distance with no minimum order requirements. Born Pretty Store ships the goods directly to your customers. You’ll only need to keep the price difference during the transaction. What’s more? They offer their dropship services to all customers for free. Moreover, they offer worldwide free shipping for all orders, and they will make sure the products you bought reach your buyer by free shipping safely and intactly. Click for more details about their dropship program today. Born Pretty Store also has its own corner for customers who have actually purchased from their store. 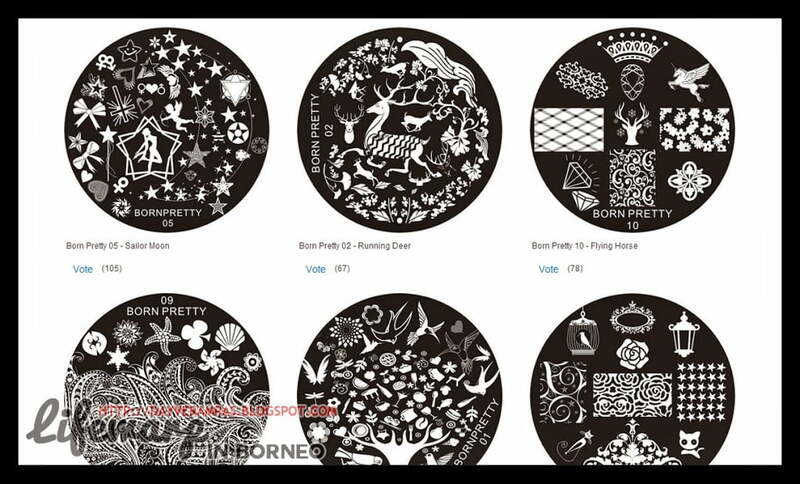 Born Pretty Store is currently having a contest where 15 winners from all voting participants will be picked out, and get the whole set of 10 pieces best vote getters stamping designs. Those designs are yet to be launched soon. Interested to join the fun? Click here and here. Don’t forget to follow their Instagram as you might grab away something from their free giveaway. Check out for their Instagram here.